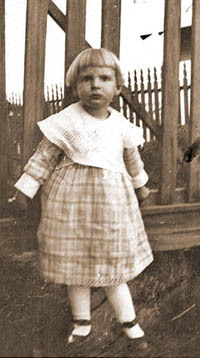 Since 1998, Riders on the Orphan Train has been presented in over 300 museums, libraries and schools in Arkansas, Texas, New Mexico, Oklahoma, Colorado, Kansas, Missouri and Arizona. Currently, we are concentrating on underserved areas with funding from various Humanities Councils. Harvard Extension University, Cambridge, Mass. 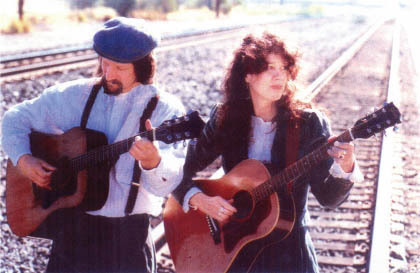 Alison Moore and Phil Lancaster developed the outreach program, Riders on the Orphan Train for The Orphan Train Heritage Society of America, Inc. in Springdale, Arkansas in 1997. 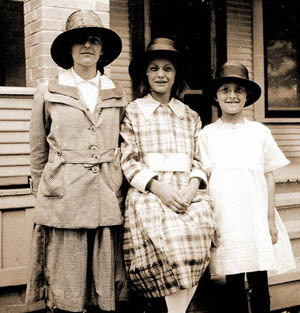 We are currently the official outreach program for the National Orphan Train Complex Museum and Research Center in Concordia, KS - www.orphantraindepot.org.